Mesothelioma is a rare cancer of the lining of different organs. The name of this lining is the mesothelium, which is made up of mesothelial cells. These cells create a special lubricating fluid that helps organs move against each other. It essentially lets organs move within the body without disturbing or hurting other organs. Pericardium- Covers the heart and creates a space to hold the heart in the chest. The four different types of mesothelioma affect these four areas. Pleural affects the pleura, peritoneal affects the peritoneum, pericardial affects the pericardium, and testicular affects the tunica vaginalis. 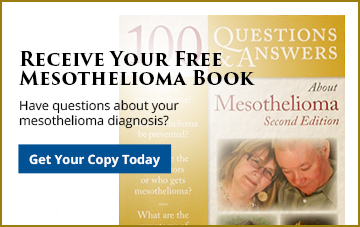 With mesothelioma being a rare cancer, there cannot be many causes of the disease. In North America the only known cause is asbestos exposure, which is a silicate mineral that was used for its unique properties including heat and fire resistance. The individual asbestos fibers are microscopic, yet are strong and sharp, making it easy for them to become lodged in a person’s lungs and cause cancer. While there is no cure for mesothelioma, there are treatments that can help alleviate some symptoms and improve a patient’s overall quality of life. These include surgery, radiation therapy, chemotherapy, and targeted therapy. If you or a loved one has mesothelioma you may be entitled to file a claim. Companies knew the dangers associated with asbestos but allowed their employees to continue working with it to make a profit. Let the attorneys at Goldberg, Persky & White, P.C. fight for you and your family. 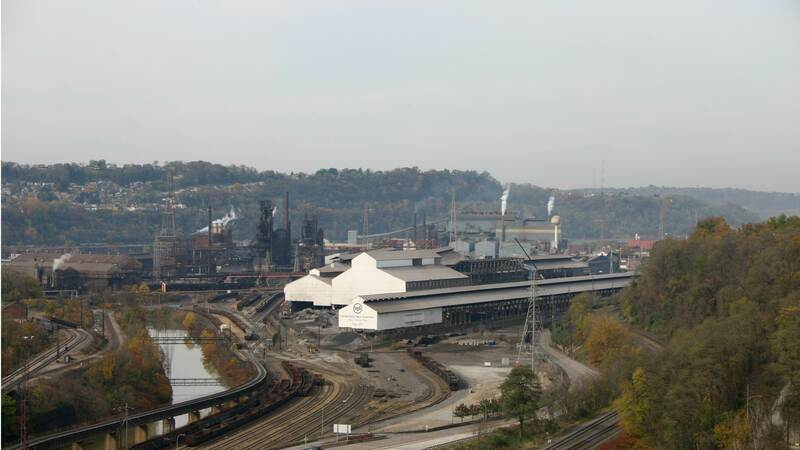 Call 412-471-3980 or visit our contact form to speak to an attorney.